Home, Auto & Business Insurance - Redel Insurance Agency, Inc.
Times have changed since 1944. However, one thing that has remained constant is the commitment to quality insurance solutions showcased by Redel Insurance Agency, Inc.
As an agency, our commitment is based on providing the best insurance services possible to our clients in Ballwin and surrounding St. Louis communities. This philosophy encompasses remaining knowledgeable, friendly, and prompt in establishing a comprehensive insurance portfolio. Our agents work one-on-one with clients, taking the time to provide clarity to complex insurance issues. We begin our process by analyzing current coverage, pointing out any gaps or inconsistencies in protection. Together, we’ll develop a plan to secure appropriate coverage at a very competitive rate. It is important to look at the whole picture when putting together an insurance program. The choice of policies and how they work together is critical. For example, having your auto and home insurance bundled with the same company can save premium with a multi-policy discount and better coverage. 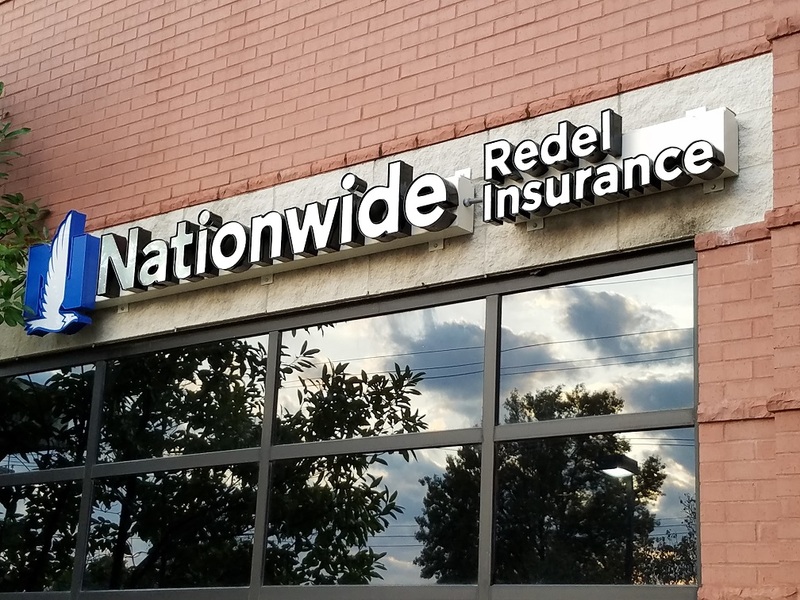 As an independent insurance agency, we have the opportunity to partner with a collection of the most reputable insurance companies, such as Nationwide Insurance, Progressive Casualty, Liberty Mutual, Travelers, and The Hartford. Our agents match coverage customized to your needs with products offered by these solid companies – maximizing the benefits afforded to you. For investors in our business insurance program, we proactively plan to avoid financial pitfalls associated with loss. Our agents specialize in writing policies for specialty contractors, with great programs available to offer coverages combined at a “package” premium. Along with contractors, we find solutions for business owners representing a variety of specific industries. We also provide individual and business life insurance, as well as group insurance benefits for St. Louis companies. Coverage from your home and auto serves as the foundation of our personal insurance program. We make personal contact with each of our clients to discuss renewal options, and remain up-to-date on changes to the insurance requirements of you and your family. In 1944, our agency originated when Joe Redel began selling and servicing life and benefits insurance to individuals and businesses, mainly in the St. Louis area. A few years later, Joe and his wife Emily added property and liability insurance to their products, and quickly began providing quality insurance solutions to their clients for their homes, cars and businesses. Although our location in the St. Louis area has changed, our commitment to the St. Louis community of clients remains. Our staff is composed of individuals born and raised in St. Louis. As long-time residents, they own a unique prospective on the risks pertinent to those who live and work in the Gateway City. As a unit, we boast more than 140 years of collective experience. If you are tired of calling an 800 number and talking to a different person every time you need help with your insurance, give our office a call and talk to a live person who will be happy to help with anything you need. You’re also welcome to contact us or request a quote at your convenience.